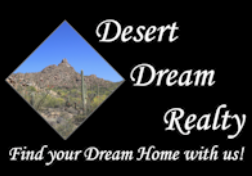 4431 W Powell Drive, New River, AZ.| MLS# 5910748 | Desert Dream Realty Cave Creek | 480-252-8300 | Find Your Dream Home with Us! 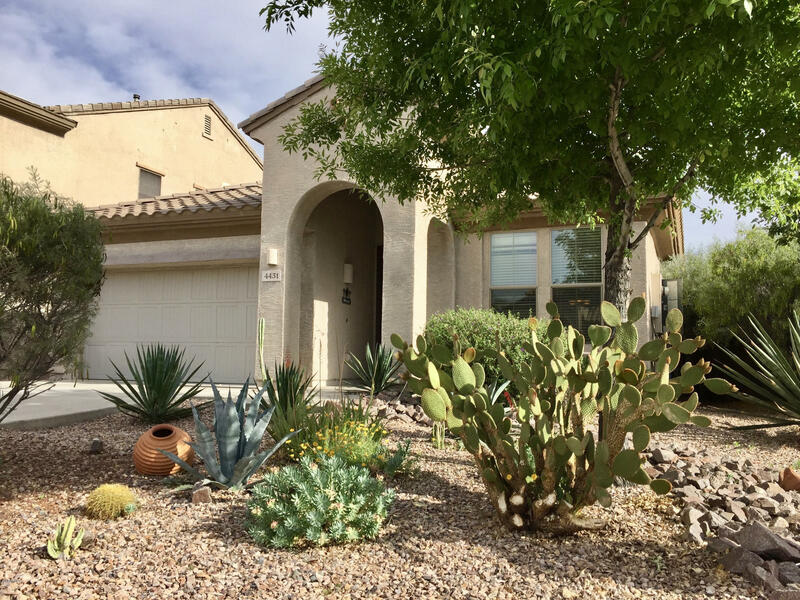 Beautiful 3 bedroom, 2 bath single story home located on Anthem's west side. Tile and laminate flooring throughout the home with no carpeting for easy maintenance. Master bedroom is oversized and features a large bonus space that would work great for a home office or cozy reading lounge. Gorgeous upgraded kitchen featuring an open concept with an Island, staggered cabinets, crown molding & tile backsplash. Backyard features covered patio & mature landscaping plus a corner lot location to enhance privacy. City of Phoenix water & garbage with access to all Anthem Parkside amenities including community center, pools, gym & an abundance of parks/recreational areas.